A Thai governor said Sunday morning that the operation to bring out 12 schoolboys and their soccer coach from deep inside a cave where they have been trapped for two weeks has begun. The acting Chiang Rai governor told reporters, “Today is D-Day” with 13 foreigner and five Thai divers taking part in the rescue. He said the divers went in at 10 a.m. and the boys will gradually come out accompanied by two divers each. 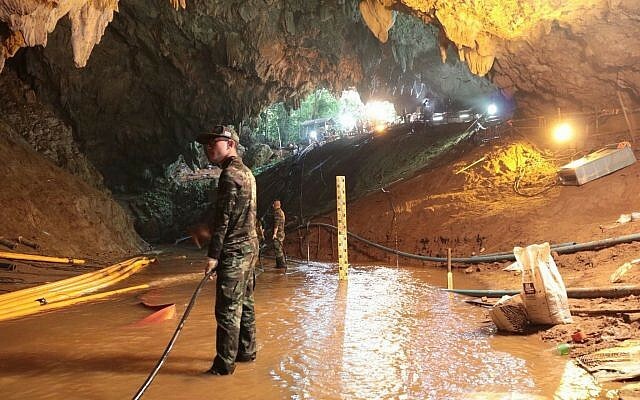 In the hours before the operation began, Thai authorities asked media to leave the area around the entrance of the cave, fueling speculation that a rescue mission could be imminent. 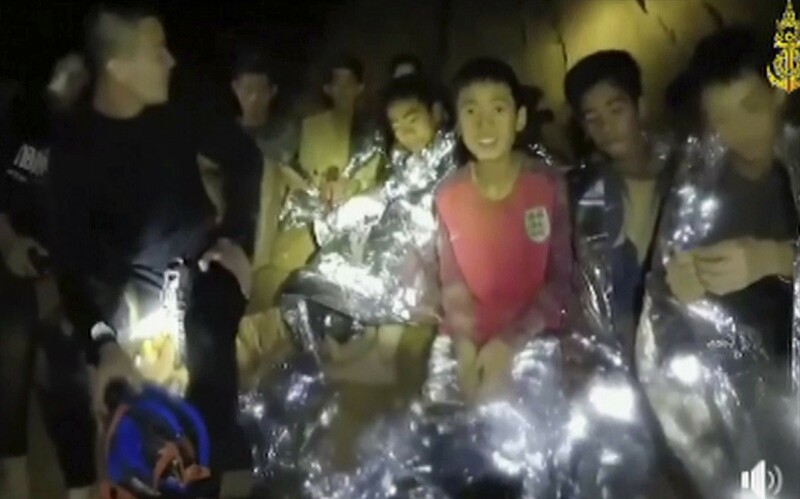 Thai officials said Saturday they were worried that heavy monsoon rain could soon make the job even more difficult and they may need to quickly rescue the boys and the coach by helping them make risky dives to safety. If weather forecasts are correct, access to the cave could soon close again due to flooding from seasonal monsoon rains. Earlier efforts to pump out water from the cave have been set back every time there has been a heavy downpour. Chiang Rai acting Gov. Narongsak Osatanakorn said earlier authorities were waiting for two big groups of volunteer foreign divers to arrive this weekend, after which they will be ready to act quickly to bring the team members out when the conditions are right.